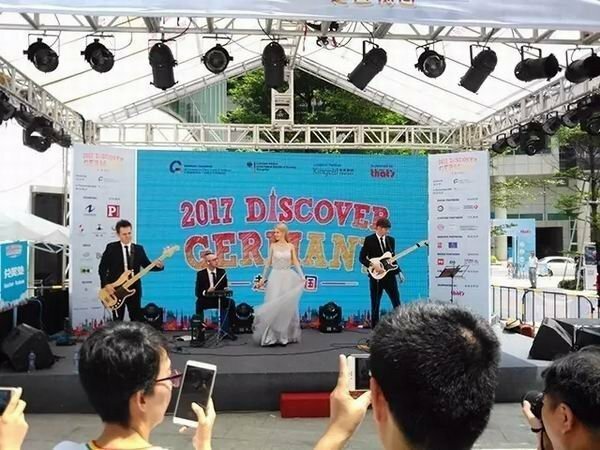 ZhongDe Metal Group as Diamond Sponsor at the "Discovery Germany" Carnival 2017 - ZhongDe Metal Group Co., Ltd.
On 30th June 30 and 1st July, the two-day carnival "Discovery Germany" was organized by the Consultate General in Guangzhou and the German Chamber of Commerce and industry (South China and South West China) in Guangzhou International Finance Centre, Zhujiang New Town. ZhongDe Metal Group (hereinafter referred to as ZhongDe) as Diamond sponsor to actively support the event. World-leading brands such as VW, Daimler, Lufthansa and FC Bayern Munich and others, are the supporters and partners of this event to present companies, products, innovations, tourism, education and food culture related to Germany. 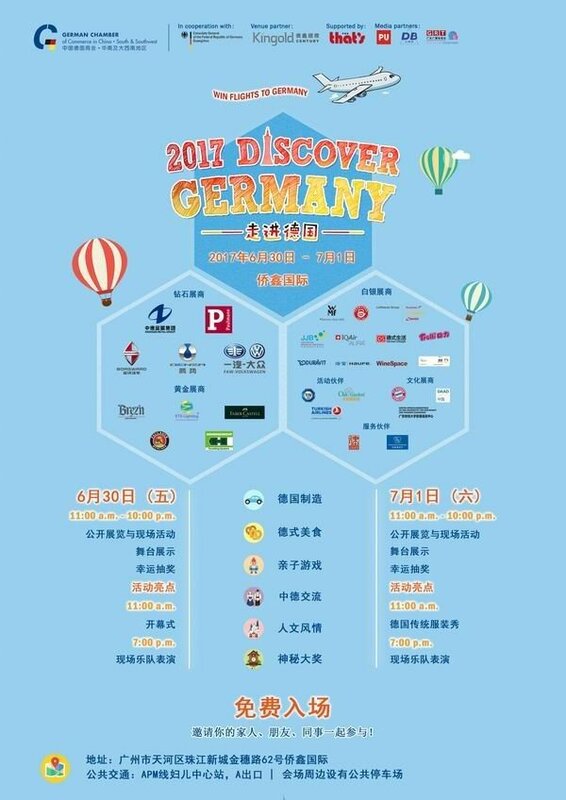 This was a good opportunity for the Chinese public to more of German brands and culture. which present a cultural celebration of German brands. In the opening ceremony, ZhongDe Metal Group GmbH has presented its own company and its operating projects to all the guests, which many guests expressed great interest. 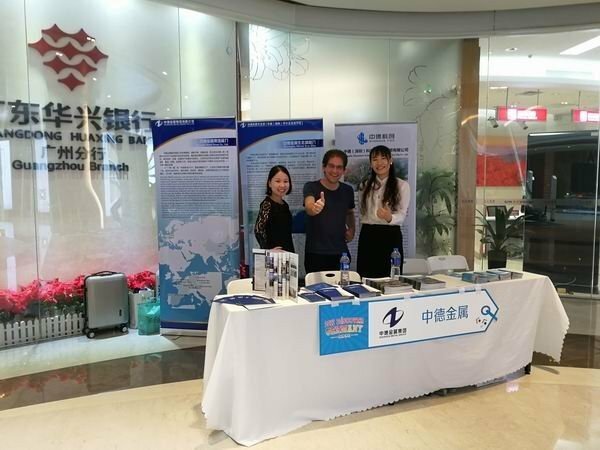 They have been getting advises from our booth and establishing further contact with ZhongDe. introduced Sino-German Metal Eco City to our guest. As an operating company in the industrial new town, ZhongDe Metal Group represents the whole of China, is geared towards Germany and makes an overall organization in Europe. It promotes market-oriented development through innovation. The spirit of the company is"Will power like iron, steadiness like steel, reliability like gold". Zhongde aims at step-by-step strategic goals and has gained a good reputation both domestic and abroad. 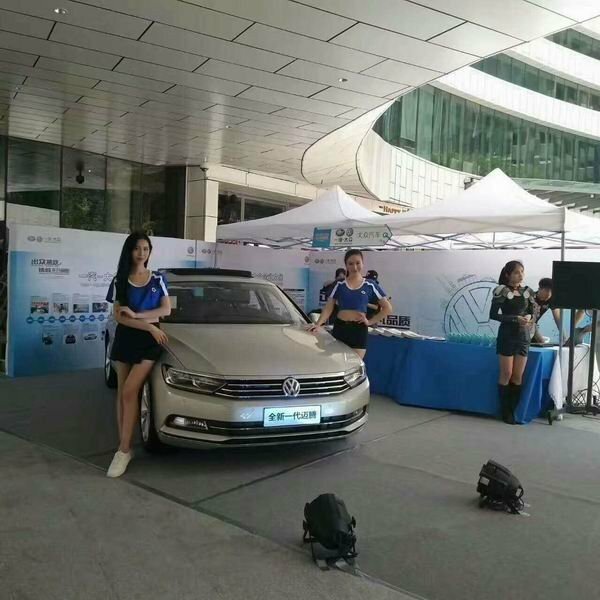 The Sino-German Metal Eco City operated by ZhongDe has a good development tendency and is regarded as the first location for Sino-German SME cooperation in South China. 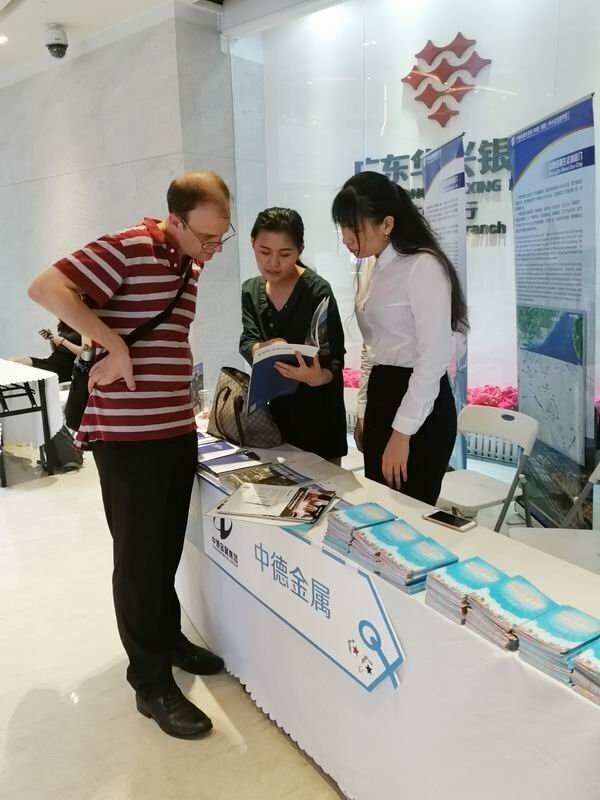 So far, ZhongDe has founded 10 European offices in countries of Germany, Spain, Austria, France and the Czech Republic, and has cooperated with more than 100 foreign branch associations and research institutes, such as DIHK. 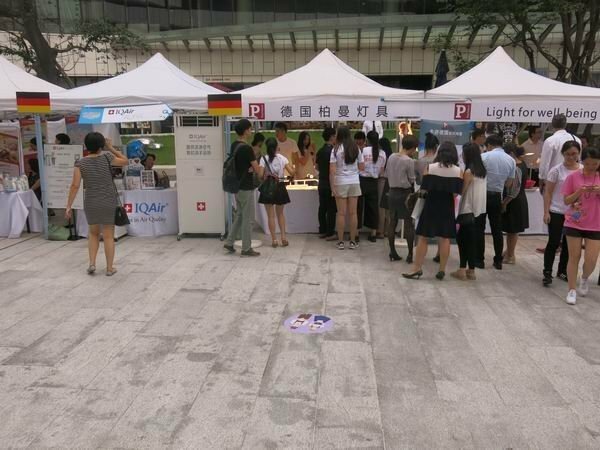 Through direct contact with Chinese-German (European) resources, ZhongDe provides convenient, reliable and cost-effective ways of cooperation for Chinese-German (European) SMEs, as well as comprehensive services ranging from personnel exchanges, technical equipment, financing to mergers and acquisitions to legal advice. Since the founding of ZhongDe Metal Group, it has always received support and assistance from the German government and DIHK and has maintained a friendly relationship with them. The "Discovery Germany" exhibition offers the ZhongDe Metal Group a good way to demonstrate and cooperation opportunities. 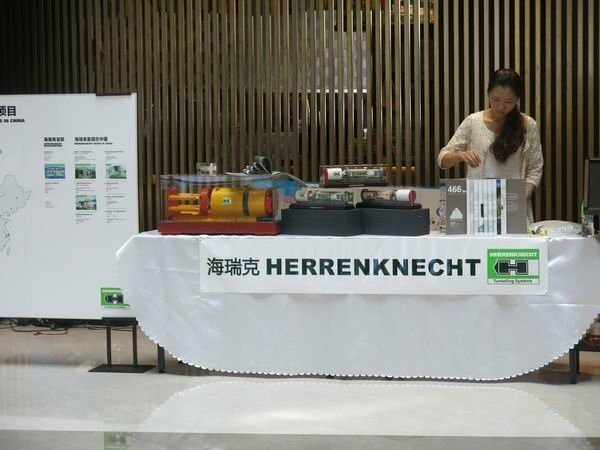 ZhongDe further expands the service platform for Chinese-German SMEs and promotes the cultural exchange of both sides to actively build a new level of innovation cooperation between China and Germany. The AHK Greater China is the official organization, which represents DIHK in mainland China, Hong Kong and Taiwan. Since 1981, DIHK has established the AHK Greater China with five main offices (Beijing, Shanghai, Guangzhou, Hong Kong and Taipei). On behalf of the German Federal Government, the five offices mentioned above are driving the development of German companies in China and Chinese companies in Germany. Through these five offices, the AHK Great China maintains close contact with the Chinese government and provides the official German delegations with support for their visits to China.